Every classroom is a different potpourri of personalities and abilities that will mix, mesh or sometimes clash. Teachers want to effectively engage every one of their students, and parents want to ensure their kids will be both accepting and accepted. How can we make our multicultural classrooms welcoming to all students, and instill an appreciation for diversity in our kids? In a previous post, we looked at different multicultural resources that can be woven right into existing lesson plans, and the many benefits they bring to all students. In other posts, we offered a checklist of essential items and tips to help teachers prepare their classrooms for bilingual students. 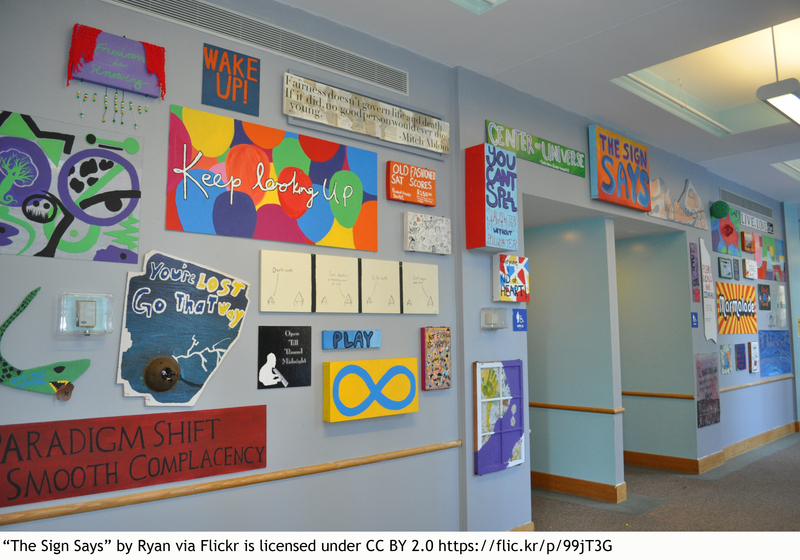 In his blog post, author and educator Matthew Lynch discusses culturally responsive instruction in depth. Its aim is “to teach students that differences in viewpoint and culture are to be cherished and appreciated rather than judged and feared.” The primary goal is to demonstrate that all people, regardless how different they may appear on the surface, have so much in common and that every person and culture deserves respect. Lynch discusses the many ways teachers can promote an environment of respect for cultural diversity, in particular the importance of studying multicultural role models in the classroom. Teachers are always looking for new ways to bring more multicultural education to the classroom, while meeting Common Core Standards. As part of a project with student teachers in the Elementary Education Teacher Preparation program at West Chester University, the Language Lizard site offers free, creative units of instruction for use in grades K-5. The lesson plan entitled “Understanding and Appreciating Cultural Differences” helps students appreciate how people are different and similar, not just within the classroom, but around the world. They will learn about diverse languages, cultures and traditions in the US and in other countries. This unit of instruction is easily aligned with state and national standards in Social Studies and Language Arts. The main books used in these lessons include: That’s My Mum, Floppy, and Floppy’s Friends written in: Gujarati, Portuguese, Turkish and English. Each of these titles is available in many other languages that can be substituted for, or used in addition to, the dual languages presented here. Parents and teachers alike are encouraged to download our free multicultural lesson plans to utilize at home and in the classroom. Each unit indicates which books are included, the target grade level(s), the primary languages, and the key topics covered. The units can be implemented as designed or adapted to meet the needs of a particular student body or grade level. Languages introduced in the lessons can be changed to better reflect their own diverse households and communities. By preparing ahead of time, you will ensure this year will progress more smoothly and comfortably for you and your unique and diverse classroom. What challenges have you faced in your multicultural classroom, and what solutions have worked for you? Comment below and share your experiences! Many educators successfully use multicultural resources to teach their students about other cultures and to make their classrooms more welcoming for a diverse student body. However, some teachers may feel overwhelmed at the prospect of adding “multicultural education” to their expanding list of things to do. They often are already dealing with new testing requirements, changing core standards, and other demands. They struggle with ways to make their classrooms more multicultural while meeting all of their other teaching objectives. Incorporating multicultural education into the curriculum should not be considered an “additional” task; rather, with the right tools and resources, educators can integrate a multicultural element into existing lesson plans. It makes the classroom more welcoming for students from different countries because they see their own culture and language reflected in the lessons. It builds self-esteem and instills in multi-ethnic students a sense of pride about their heritage. It provides all students a chance to learn about other cultures and languages, which can help them succeed globally and in our diverse communities. It offers an opportunity to involve parents from diverse cultures in the classroom. If students are allowed to bring multilingual materials home, it promotes literacy at home and enhances parental involvement, both of which improve school success. Below are just a few suggestions on how to incorporate a multicultural element into already-established lessons that may give you some new ideas or thoughts on the topic. Teaching about holidays and festivals is an excellent way to introduce diverse cultures to your students. While studying different holidays, children can cover important concepts such as “comparing and contrasting,” and the learning can bridge over to art, math, and other subjects. For example, when studying Thanksgiving, consider reading Samira’s Eid and comparing and contrasting our celebration of thanks with the Islamic celebrations of Eid and Ramadan. During the winter holidays, a book such as Marek and Alice’s Christmas shows how Christmas is celebrated in Poland. In learning about how other cultures celebrate familiar holidays, children begin to understand traditions from other parts of the world. Children can draw Venn diagrams to share what they have learned. Other important holidays can be discussed as they occur throughout the year. You can use Deepak’s Diwali to teach about the major Hindu holiday Diwali (the Indian Festival of Lights). When teaching about Diwali, speak to the art teacher about having the children design their own Rangoli patterns. Students also could review the Rangoli patterns in math class when they are learning about symmetry. Students can learn about Chinese New Year in the book Li’s Chinese New Year. In art class during this time, they can make masks with a sign of the zodiac (instructions about how to make the mask are included in the book). Older children can work in teams to do additional research on international holidays and festivals and then come together to present their work. Many schools periodically have a dentist come to discuss dental hygiene. Including a reading of The Wibbly Wobbly Tooth is a great way to add a multicultural element to such a lesson. This story depicts a child of Asian heritage trying to figure out what to do with a tooth that just came out. In it, he talks to friends from all different cultures to find out what they do when a tooth falls out. This opens up an opportunity for you to ask your students from other countries to share their family’s traditions. The dental health lesson could also include a bilingual version of Sahir Goes to the Dentist, ideally choosing a language edition spoken by kids in the class. Not only will students read about a child’s visit to the dentist, they will see a language/text that is represented in their class or community. In the bilingual book The Giant Turnip, school children work together to plant a garden and then have to figure out how to remove a giant turnip that grows there. In the end, they are successful only after they have brainstormed ideas and have all worked cooperatively. This is, of course, a great book to use when doing units about planting and growing a garden. But it is also an excellent tool for discussing themes of community, cooperation and teamwork. For example, it can be used as an introduction to the concept of “community.” What is a community? Why is it important? Similarities and differences within a community, and how differences in a community can help it operate better. Students can discuss the diverse makeup of their own communities and even how their classroom community can be more united. Older students can research different communities around the world, comparing and contrasting similarities and differences. The book can also be used to reinforce concepts of cooperation and teamwork: how people need to work together to achieve a common goal. When teaching a unit on folk tales, include bilingual folk tales from around the world in the lesson. You can introduce the concepts of “good versus evil,” the importance of cooperation, and the rewards of courage and ingenuity, while simultaneously introducing other cultures and languages. Some great stories to consider are: Yeh-Hsien (A Chinese Cinderella); the Bengali folk tale Buri and the Marrow; the beautiful Chinese story The Dragon’s Tears; and the Tibetan Fable “The Hare’s Revenge” (part of Lion Fables). 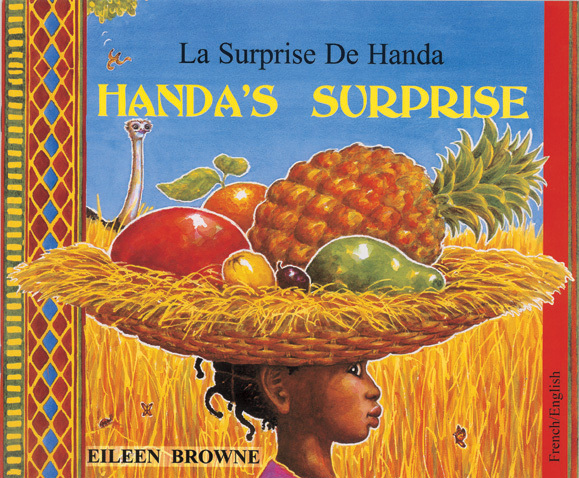 For younger children who are learning to count, consider reading a book such as Handa’s Hen, in which young Handa is looking for her chicken and encounters many other animals and insects along the way. Set in Africa, children will see settings and animals that may be new to them (e.g., five beautiful sunbirds, eight spoonbills). By pointing out different languages in the bilingual books, children also can see the different language scripts, thus expanding their view of the world. In addition, using multilingual number cards when learning numbers will allow children from non-English speaking homes to see their languages represented in class. Welcome to the World Baby is a wonderful multicultural book to share with children who are learning about the five senses. It is especially exciting to use in class when a student has a new baby sibling. In the story, Tariq has a new baby brother and the children in his multicultural classroom share how they welcome new babies in their families. Each example relates to one of the five senses (e.g., they can touch An-Mei’s red painted egg, which stands for birth, life and growth, and is the color of good luck; they can taste Elima’s bitter aloe leaf and sweet honey, which represents that life can be bitter and sweet). Again, this offers a chance for children from multicultural households to share their own traditions. These are just a few of many examples of how multicultural and multilingual stories can be used to bring a global perspective to existing lessons and make multi-ethnic children feel better represented in the classroom. For more details and additional lessons that incorporate multicultural stories, please see the free multicultural lesson plans on our website. 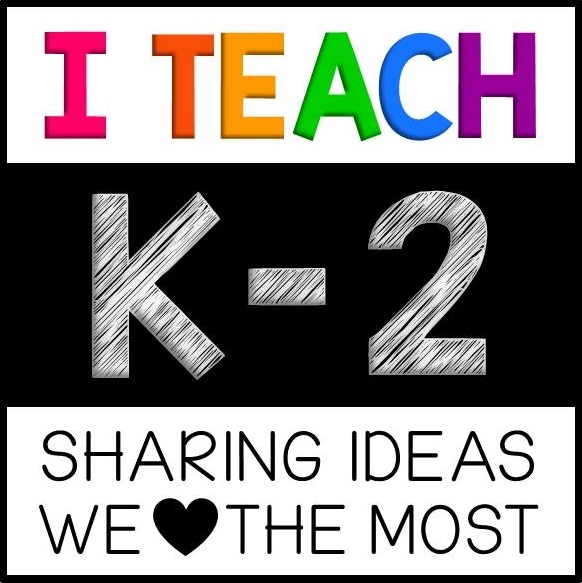 Share your own multicultural teaching ideas by commenting below! Photo “SAD_Hortons_Kids 114” by US Department of Education via Flickr, licensed under CC By 2.0. Chinese New Year is on February 19, 2015. Also known as Spring Festival, Chinese New Year is the country’s most important social and economic holiday. Traditionally, it is a time to renew and honor family bonds through elaborate rituals and feasts. Celebrate this special holiday, at home and in the classroom, with the bilingual children’s book entitled Li’s Chinese New Year. Available in English and your choice of 10 different languages, the story follows Li, who is trying to decide what animal costume to wear to the school’s big New Year assembly. Will he be a fierce tiger or a strong ox? And what year will his new cousin be born in? Readers can find all twelve of the zodiac animals throughout the story, and discover facts and activities relating to the holiday at the back of the book. Now through February 28, 2015 get 10% off Li’s Chinese New Year by entering discount code CNY2015 at checkout! 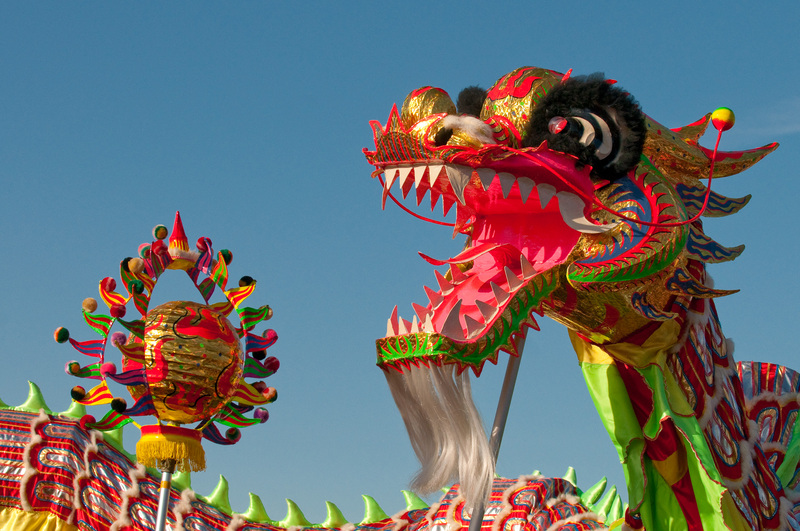 If you’re planning to teach your students about Chinese New Year, be sure to check out our FREE standards-based lesson plan that includes this holiday’s history, traditions and the many languages spoken in China. This great resource was created by our friends at West Chester University of PA. In February, the American Dental Association (ADA) sponsors Dental Health Month. This year’s slogan is “Defeat Monster Mouth!” The goal of Dental Health Month is to promote oral health by establishing good habits early and getting regular dental check ups. The ADA offers free resources for parents and teachers, including a Planning Guide and activity sheets. To help kids prepare for a trip to the dentist, Language Lizard offers the bilingual children’s book Sahir Goes to the Dentist. It tells the story of Sahir, who has lost a tooth, and Yasmin, who has a cavity. Both children visit the dentist and learn valuable lessons about how to properly care for their teeth. The book is available in English and your choice of 23 different languages. Now through February 28, 2015 get 10% off Sahir Goes to the Dentist by entering discount code DENTIST at checkout! Also, check out our post for 5 ways to turn kids’ post-winter break excitement into fun language opportunities! 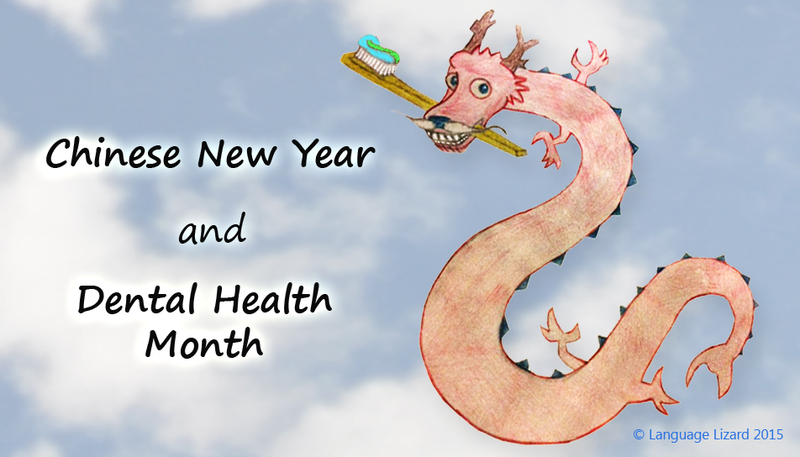 Leave a comment below and tell us how you will be celebrating Chinese New Year and Dental Health Month with your students and family! Dragon photo by Kenny Louie via Flickr, some rights reserved. Toothbrush photo by ND Strupler via Flickr, some rights reserved.